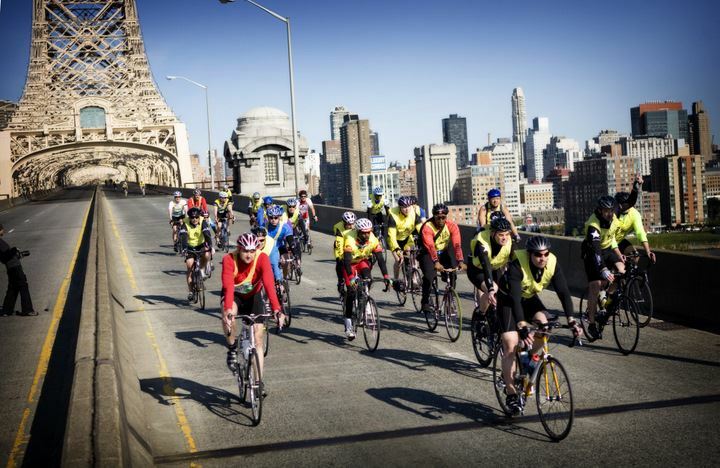 Do you want to help organise a second TBN excursion to New York's exciting May 5 Five Boro Bike Tour, when 32,000 cyclists get the once-a-year chance to ride along roads and bridges that are normally closed to bicycle traffic? Our plan: car pool to the New York area on Thursday, May 2, and return on Monday, May 6. But it will be up to the committee to sort out the details, including where we stay, and how much people want to spend (on top of the US$110 registration fee). Registration includes rest areas, a commemorative finisher medal and your personal rider photo gallery (taken throughout the ride and forwarded to rider email address). If you want to join the committee to organise the trip please contact Jeannie at weekendtrips@tbn.ca. What if you want to ride New York, but you don't have the time to join the committee? No problem. Tell Jeannie you are interested, and we'll keep your name on the list, ready for when we're ready to roll. Our Friday night skating adventures continue throughout the winter at various Toronto city rinks, weather and ice conditions permitting. Check the website for details of which rink we'll be visiting which week. TBN's superb indoor cycling training sessions at the downtown Adelaide Club are a fantastic way to get ready for spring cycling. We'd love to have more participants at our next eight-week session, which started January 9 and runs until February 27. Master spinning instructor and competitive cyclist Carmen Diges carefully develops these progressive weekly classes and regularly tests so participants meet their personal goals. Plus, you'll get a chance to try the Adelaide's state-of-the-art Stages bikes, with power meter technology. Classes are Wednesdays from 6:35 to 7:35 p.m. Cost for the eight-week series is $90 plus HST. Four sessions are $50 plus HST. Register with Lauren at 416-367-9957 x 4309 or lauren@adelaideclub.com. And finally, don't forget TBN's city walks, mostly on Sunday mornings. An early heads up that the Toronto International Bike Show takes place on the March 1-3 weekend, with previews of the goodies for the 2019 biking season and the chance to see what local bike shops have on offer. As in previous years, TBN will have a booth at the show to showcase the club's activities. We will be seeking volunteers to staff that booth, to help set up the exhibit on the Thursday evening before the show starts and to take things down on the Sunday evening. More details coming in the February edition of Chain of Events. 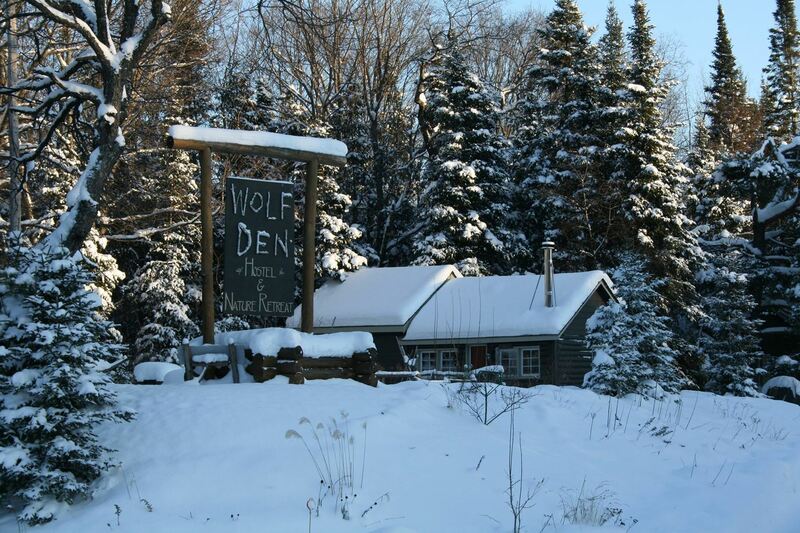 Our winter Wolf Den trip is full, but you can still join the waiting list in case there's a cancellation. Check the website for details. TBN is looking to assemble a group to take part in the 2019 Tour de l'Île de Montréal. Watch our website for updates. Mike Barry Sr., one of Toronto’s most highly regarded cycling pioneers, has died at the age of 80. He was influential in cycling in Toronto over many years. Detailed obituary at Canadian Cycling Magazine.